Are you a business owner, an SEO company client, but you are not satisfied with the results? There is a regular optimizer, but the result is also not very? Just decided to promote the site and be completely confident that all funds are spent effectively in this difficult time? 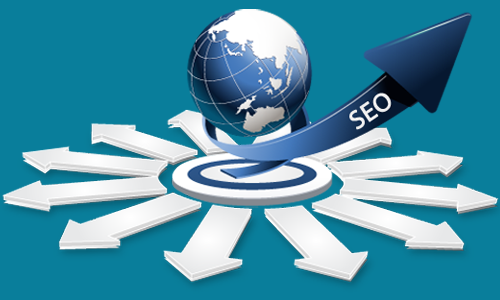 RankDeck SEO can offer professional SEO outsourcing services in this case. We'll examine your web site as well as make the best approach to enhance your SEO, offering in-depth monthly reports which reveal your ranking growth, website traffic growth, and also conversions. 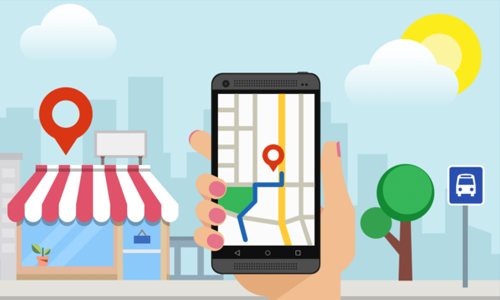 At RankDeck SEO, we deal with digital marketing companies of all sizes who are seeking to expand the services they provide as well as their clients. Whether you are new in the business or currently have Fortune 1000 customers, RankDeck SEO is ready to assist you scale. 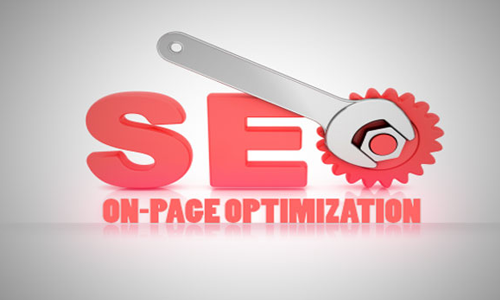 Outsourcing SEO enables the company to offer the essential service of SEO while marking up the price considerably. The result is raised profit, saved expenses and the luxury of more time to spend with their customers. 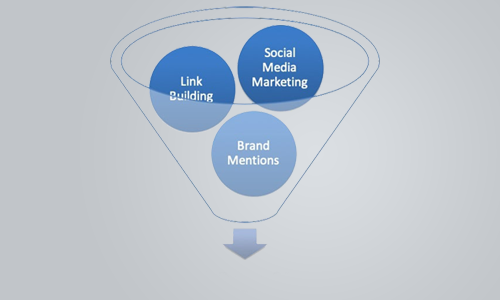 Our outsourcing SEO service is all about using expertise. From our project managers to our programmers, the whole staff of professionals is here to help our partners be successful. Why CHOOSE RankDeck to Outsource SEO? In the 21st century, which is not without reason known as the “Century of Technologies”, it is no secret to anyone that the Internet is the most progressive sales channel of all available today. Companies that ignore this fact lose to competitors in the battle for customers, giving them an edge over themselves. Search engine promotion is the tool that will allow attracting customers to your site through the use of the most visited network resources in the world - search engine sites. 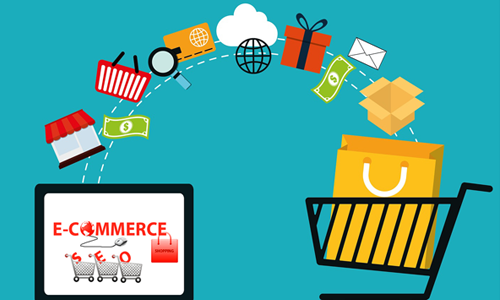 Occupying high positions on target requests in search results of such large search engines as Yandex or Google, you will provide your website with a constant influx of potential customers and inevitable sales growth! • Transparency pricing: Outsource SEO companies often charge an inflated price for support, without understanding what kind of real work package each specific project needs- the same price is taken for everyone. RankDeck SEO offers a completely different pricing approach that will save you budget! • Performance monitoring: Today, only Outsource SEO combines all the key points of control for the customer:- site work, traffic, positions and conversion. • Save the budget: In standard lead or traffic payment systems, the pay rate increases as the result grows. The payment system offered by RankDeck SEO saves the budget at the stage of achieving the result, since the real costs of the project are reduced. • We control risks: In the conditions of tough competition between hundreds of competitors' sites for 10 positions of search results, we develop a number of strategies to achieve an optimal result. Detailed analysis and planning - our trumps! We draw your attention to the fact that the specificity of search engine promotion lies in the fact that the end result cannot be guaranteed, since the final decision on the positions of the site in search results is determined by the search engine. 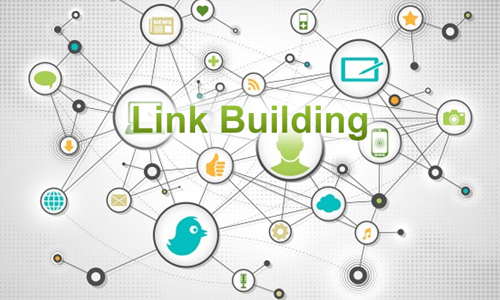 • We create the conditions and prerequisites for the site to rank higher. If the traffic to the site needs to be received in a short time, it is better to use the contextual advertising service - in this case, you directly pay for the advertising system to go to your site for key requests. We will carry out coordinated actions in various areas of website promotion - advertising, search engine optimization, conversion increase.